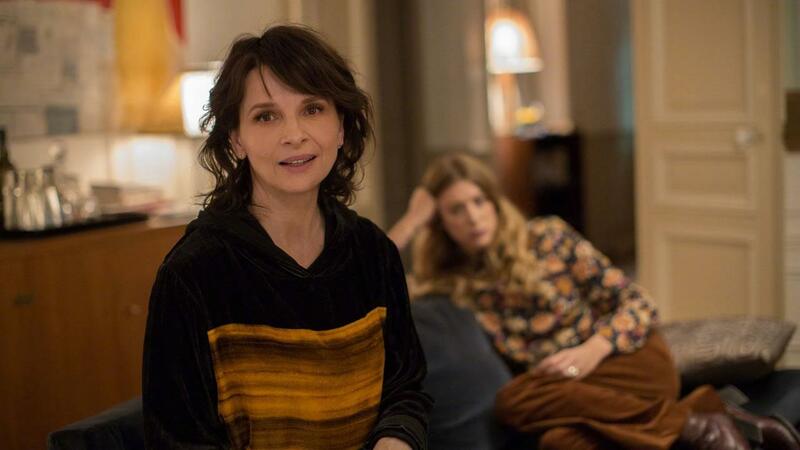 In Non-Fiction, he picks up the same thread woven through Clouds of Sils Maria, teasing out the lives of dissatisfied creative types but, injects it with generous doses of wit and irreverence.Juliette Binoche (Let the Sunshine In, AF FFF2018, and Claire Denis’ High Life in this year’s Festival) plays an actress, Selena, caught in a tedious personal rut as a policewoman on a popular TV show. 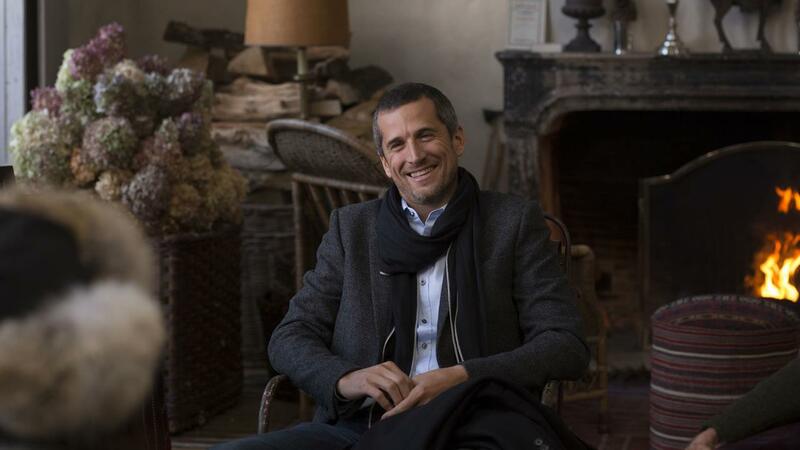 Her lover is author Léonard (Vincent Macaigne, C’est la vie!, AF FFF2018) whose publisher and long-time friend just happens to be her husband, Alain (Guillaume Canet, Rock'n Roll, AF FFF2018). Their professional and personal conflicts reach boiling point when Alain refuses to publish Léonard’s new work, while Selena is convinced it’s a masterpiece. These starring actors deliver a stunning spectrum of performances, as they squabble humorously and intellectually within the context of the Parisian publishing world, eventually falling victim to their own vices. "It goes without saying that this film is Assayas’ funniest film in years, or maybe of his entire career"
"The ensemble creates the same effect as that of a Woody Allen film, although with more technical dialects and way more wine"
"The frame holds steadier here; it's the churning dialogue - funny, seductive, always carving out fresh tributaries - that propels you forward." 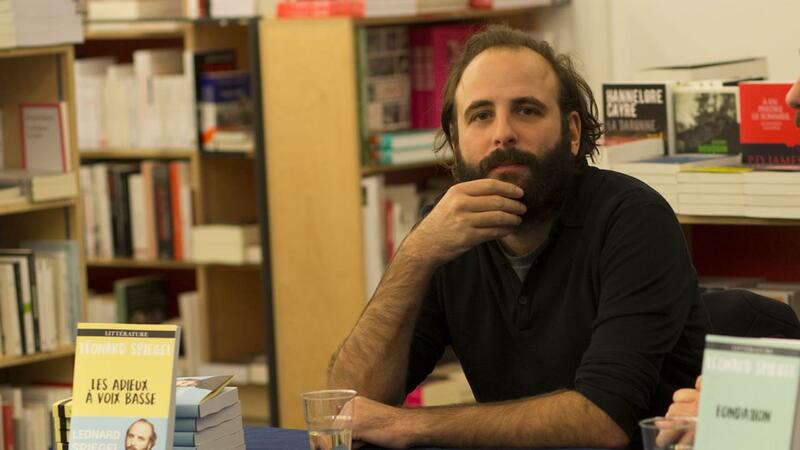 "A new treasure from one of France's most vital filmmakers."